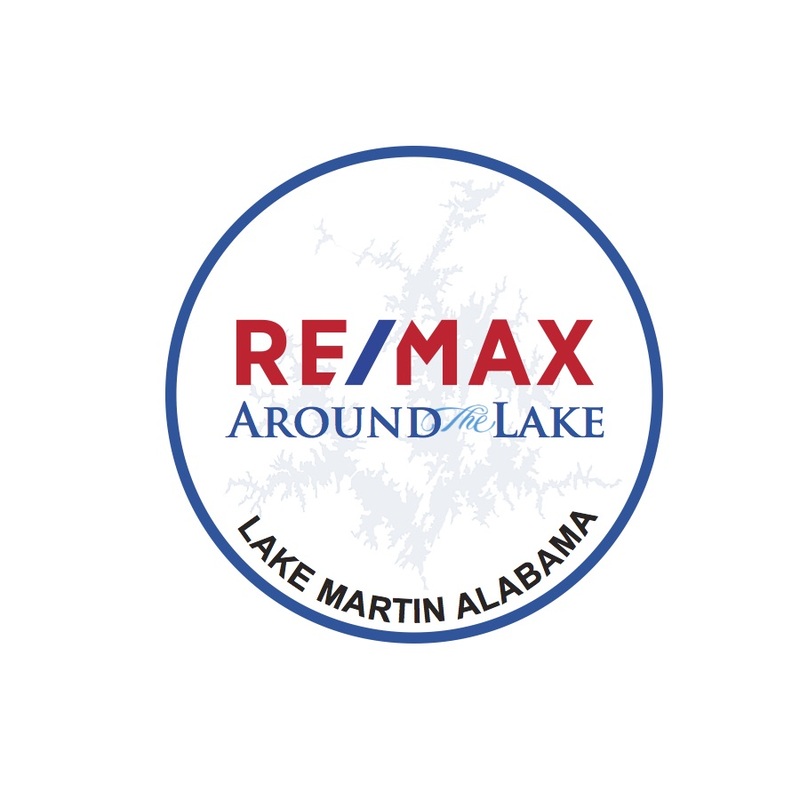 Build your beautiful home on this large wooded lot located within seconds to Lake Martin and only minutes to the public boat ramp. Lot is at end of cul-de-sac surrounded by other lovely homes. Located conveniently to Hwy. 280, schools, churches, shopping, hospital, etc. See today!